Despite rumours at the end of last year that The Chariot, starring Jonno Davies and Adrian Bouchet, would be released in January, Asylum Films have put the date back to 2nd August 2016 (according to their website). Asylum have already released one film in 2016, Little Red Rotting Hood (yes, seriously), with another due in February, so it’s looks as though their strategy this year appears to be the release of one film per month. 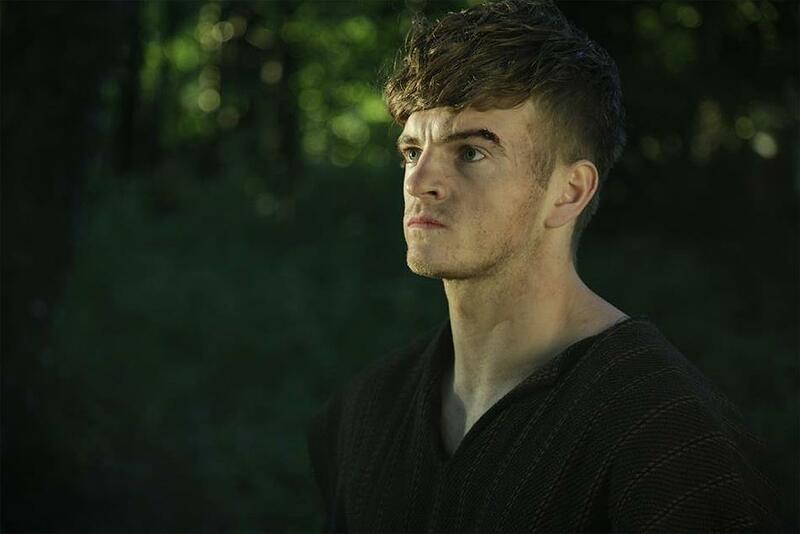 The Chariot tells the story of the young vigilante Adrian (played by Jonno) and his group of friends, who are taken under the wing of the now retired gladiator Ben-Hur (Adrian Bouchet) as they endeavour to rid their homeland of Romans once and for all. The film was written and directed by Mark Atkins and filmed on location in Wales during August and September 2015.